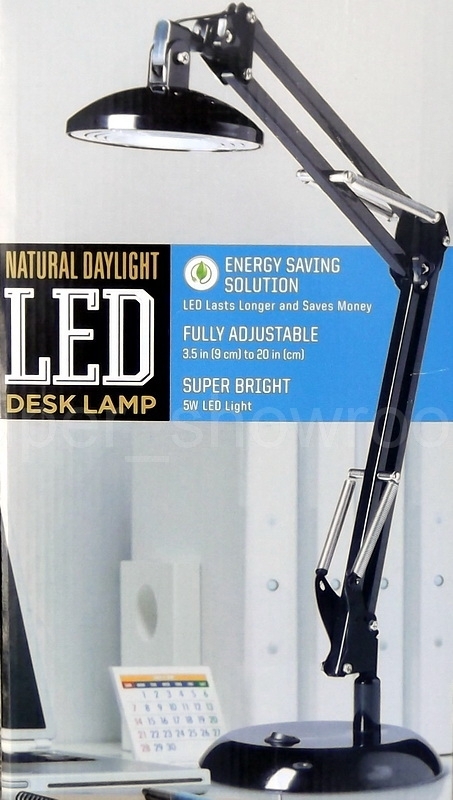 This is for one Brand New Sunter Lighting Natural Daylight Fully Adjustable 3.5" To 20" LED Desk Lamp. 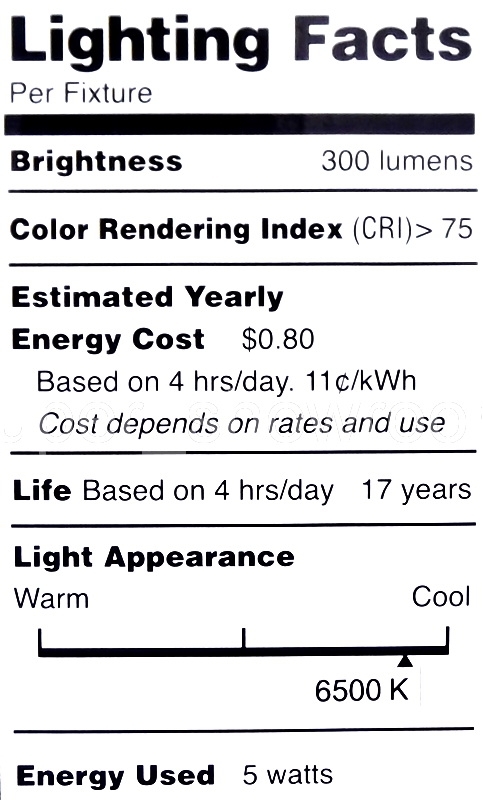 This next generation energy-saving LED light used 90% less energy than a standard 100W incandescent light bulb and 75% less energy than an equivalent 26W CFL bulb with the same light output measured in lux. 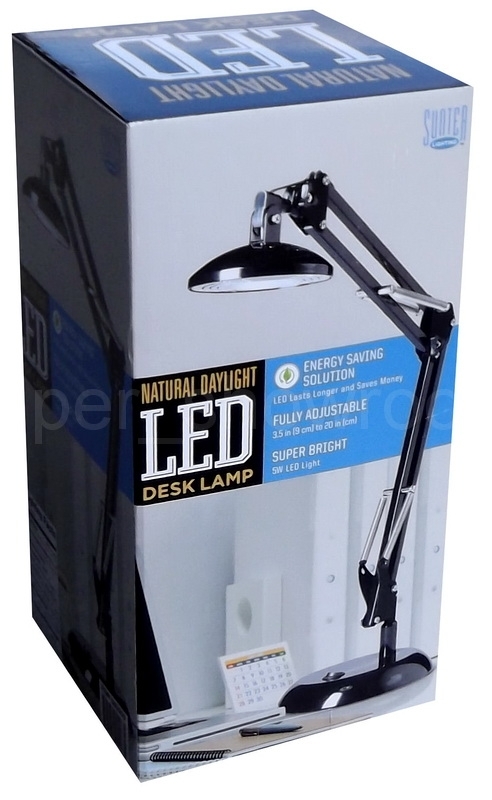 The features of this 6W Natural Daylight LED Desk Lamp include: true-to-life color, reduced glare, reduced eye strain, improved definition and clarity, rugged and long life solid state LED, no filament or glass to break, lamp shade stays cool to the touch and no warm-up period when turning on lamp. 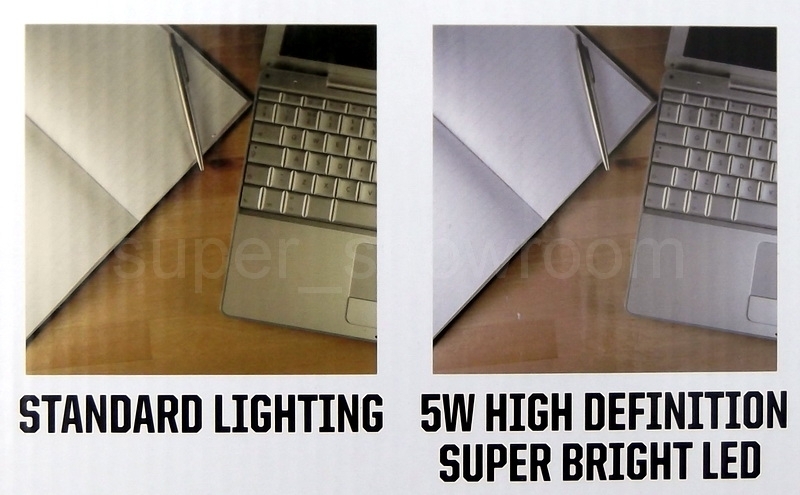 The lamp shade adjusts 360° to allow light where you need it most.